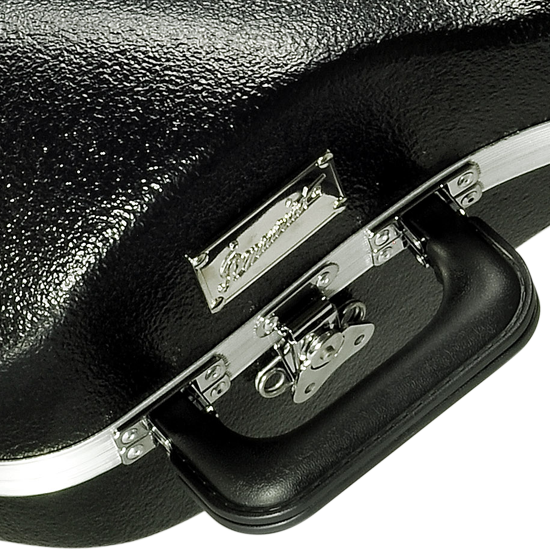 P. Mauriat would like to introduce the new Warrior pro-contoured hard case. 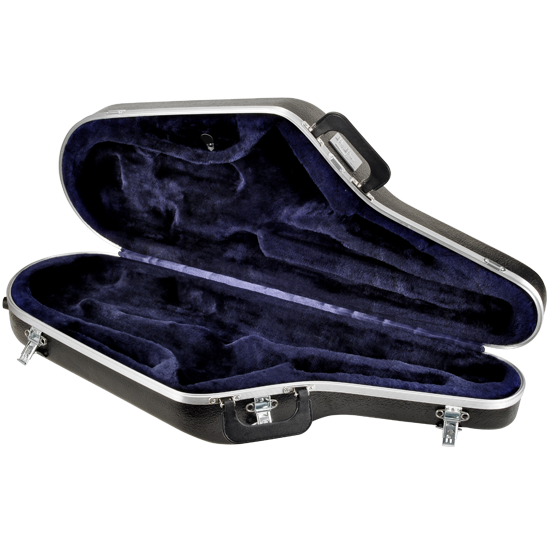 This new Taiwanese-made model features a durable exterior shell with a textured ABS finish, a well-molded soft interior, and a small storage compartment. 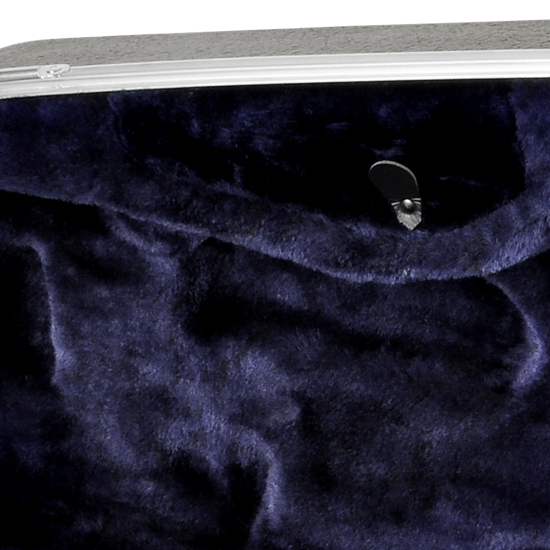 It also has rotating buckles that keep the case from opening unintentionally on the road or in the air. 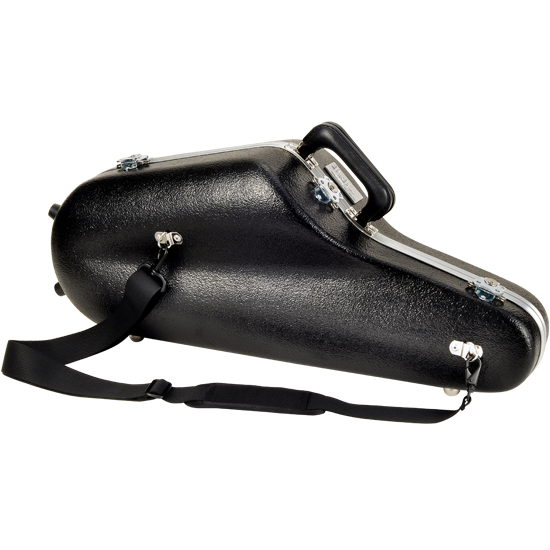 The P. Mauriat Warrior is compact and is great for traveling light, but still offers incredible protection for your saxophone.